Cris joined Altmetric in January 2018 as Digital Solutions Specialist covering both Altmetric and Dimensions. 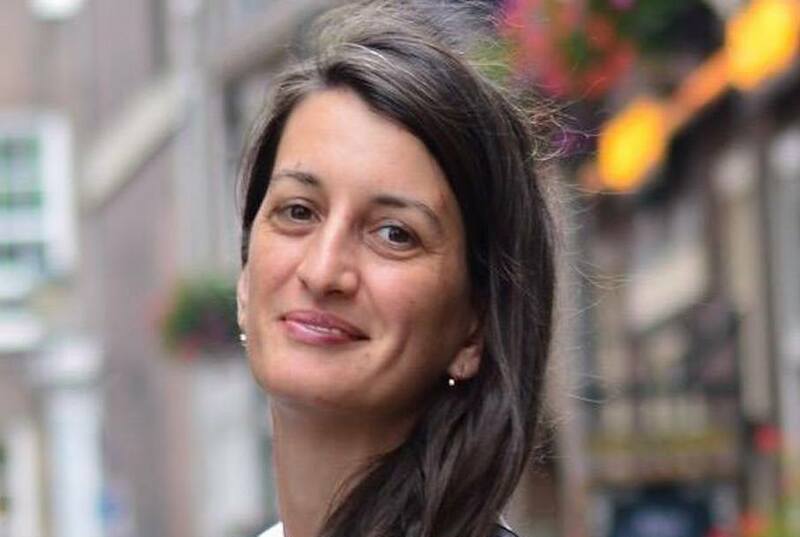 She is based in the Netherlands and works closely with the EMEA team to translate the different research assessment mandates and policies into use cases solved with the help of our tools. Outside of work she’s a serial couch potato but never misses a chance to explore new places with a special love for castles (preferably medieval) and takes lots of photos, some of which end up on her Instagram.